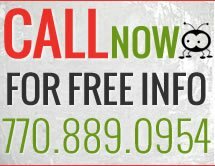 Forsyth Landscape offers many types of residential and commercial lawn care services. The lawn around a home or place of business makes a strong first impression. Make sure it is a good impression by enlisting the lawn services provided by Forsyth Landscape, a natural extension of our pest control and animal removal company. 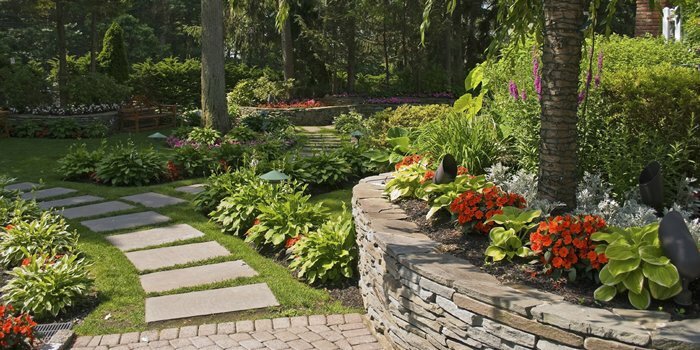 Forsyth Landscape offers hardscape designs and installation, french drain installation, retainer walls and much more.